THE PICKIEST EATER IN THE WORLD: BE AFC'S FOOD HERO! I would have totally have joined this, but sadly, I'm over-aged, and I asked having the height of a 10 year old can qualify me for the 18-25 age limit and apparently the answer was no. But still, I'd love to see one of my readers make it big! 1. 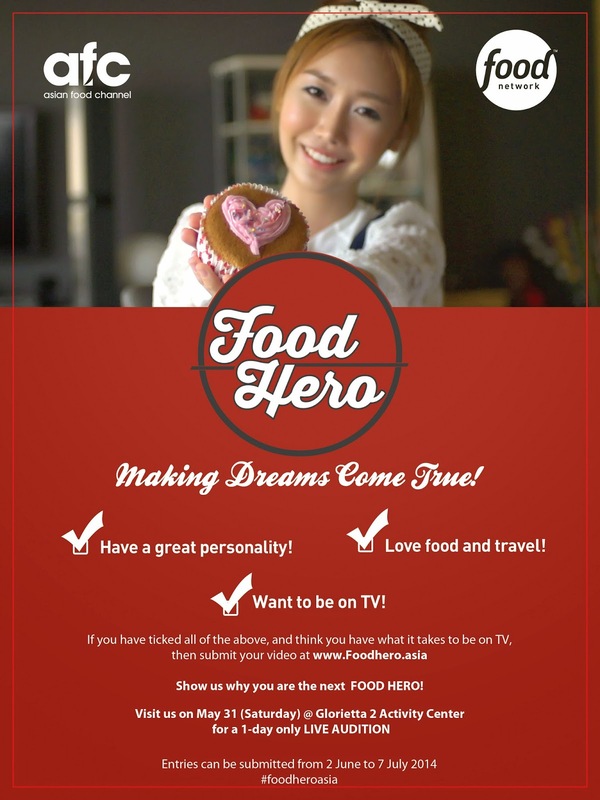 Submit a video at www.foodhero.asia starting June 2, 2014, showing us why you are the next FOOD HERO! 2. 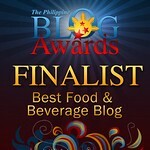 We want to see your personality, passion and love for food, travel and adventure. There are no time limits on your video and no limits to your creativity. 3. Video submissions will first need to be uploaded to YouTube and must be at least HD, 1280 x 720. We do recommend you upload the video in FULL HD 1920 x 1080! Privacy settings of the video must be set to Public or Unlisted (please do not set them to Private!). * Video submissions period opens on 2 June 2014 and closes 7 July 2014. But I really thing you should go for it!